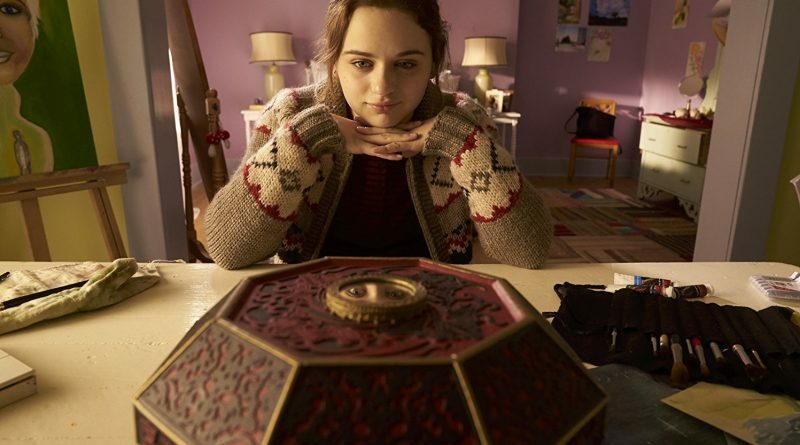 Synopsis: After her father (Ryan Phillippe) presents her with a mysterious music box, Clare Shannon (Joey King) is surprised to find her every wish coming true. Her joy slowly morphs into terror as she begins to realize the bloody price of each new wish. Review: When this film hit theaters I said then it would be a much better renter. And now it is here for that very purpose. Add to that fact that October has become the best time to watch the genre it makes sense that WISH UPON hits home theater shelves this week. There are few surprises in this one but still a good option for the older High School audience. 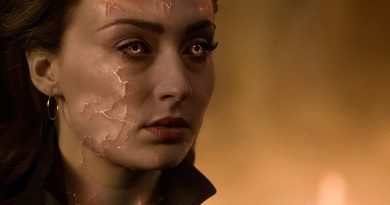 Parts feel like a demented after school special – “careful what you wish for!” – but I am not sure that anyone will be changing their ways after viewing. The acting is fine and the script isn’t ridiculous. 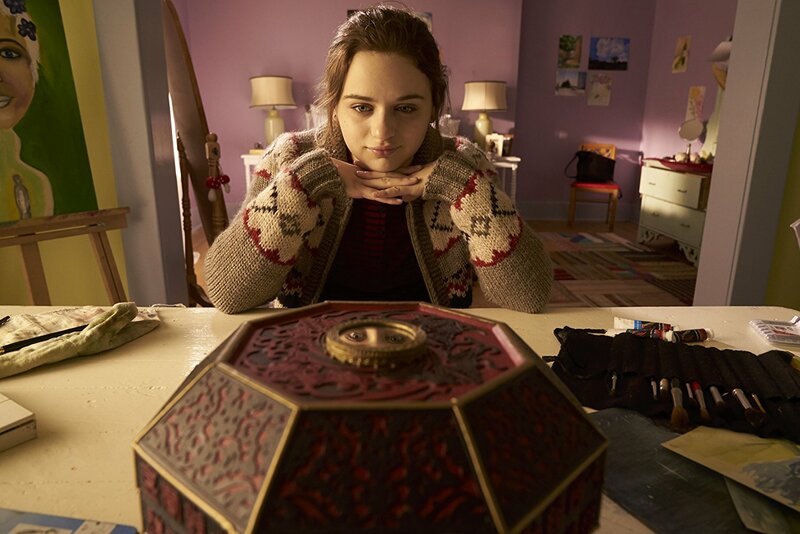 Joey King is actually a plus for this flick. We have watched her since the days of Ramona Quimby. She has some skills and diversity for sure. Seems like she was having fun with this one which does translate to an audience. Ryan Phillippe as always has that endearing deer in the headlights look which fans will overlook. He is a solid dude and does what he needs to in this one. Overall you could do worse for a teenaged sleepover choice during the Halloween season. It is sure to elicit some screams and enough squeamish, squirmy moments.